I composed this little prayer sometime in late August 2012, a dark time when the light only filtered down to my strangled abyss every few days in the form of some blessing or other. I was drilling with the Trojan Marching Band on Cromwell Field, learning to chair, in a half-focused trance, when it came to me. I ran the idea through my head several times, oblivious to my surroundings, and when a break was called I immediately copied it onto my phone. That night I went home and transferred the message to the whiteboard Dad had bought me. Unknowingly, I used a permanent marker, and thus although I have tried to efface this composition many times in favor of more joyous tracts, it yet remains, a haunted relic of the past, a solemn admonition of endurance in the face of despair. I cannot say that I agree with it in entirety- it is certainly one of the least-well-balanced pieces I have written- but its general principle, that there is bad in good, by growth in hardship, remains locked in my conscience and judgment. 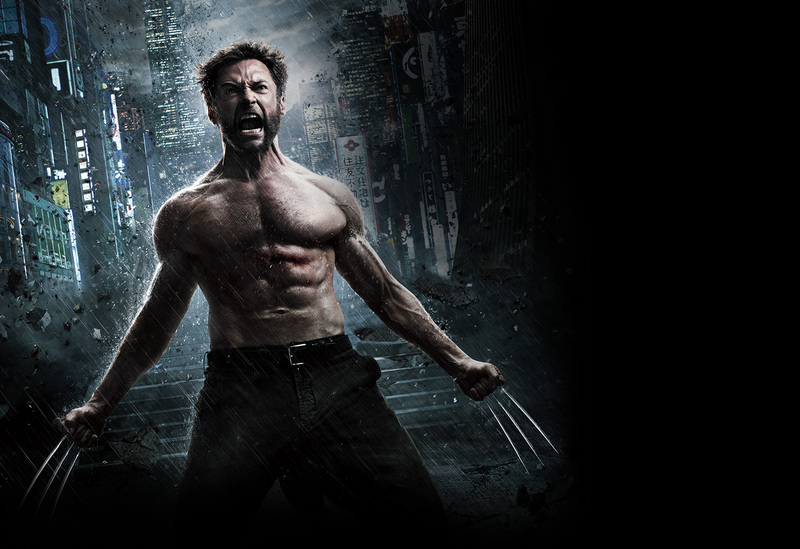 I choose Wolverine for the cover picture because I believe Wolverine to be the most badass of all contemporary movie characters. and the weak of faith. because work will make me better. because pain will make me stronger. because uncertainty will make me wiser. what will never cease to matter. because I want to LIVE. Grant that I may bear them through, with, and in you.